Nestled in the heart of St Augustine, Florida's Historical District, The Fish Tank is a warm and inspiring space with all the tools you need to create and record the highest quality music and all of your audio needs. 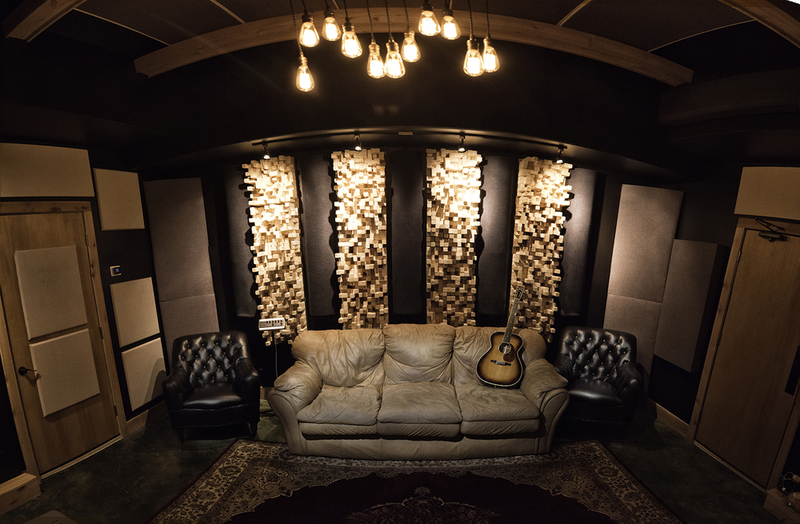 Founded by artist/producer, Lucio "Lu" Rubino, in 2002, The Fish Tank recording studio has quickly established itself as one of the best sounding, most comfortable, creative, and productive recording studios in the North Florida area. We specialize in producing, songwriting, melodic vocal and instrument coaching, symphonic arrangement, hi quality recording, mixing, and mastering independent musicians and it is our goal to give you the very best recording possible, no matter what your budget or project size. We also do film scoring and can quickly add depth, feeling and emotion to your Movie, Documentary, TV show, video advertisement or commercial. We are passionate about helping you achieve your artistic vision and understand the importance of accurately documenting your music, talent, and culture.